AGHAI, an unit of Sai Suroopa Boutique, is an exclusive designer boutique which specialises in aari and embroidery work in all kinds of bridal wear and tailoring of bridal blouses, lehengas, gowns, palazzos, skirts and all types of ladies and girls wear. 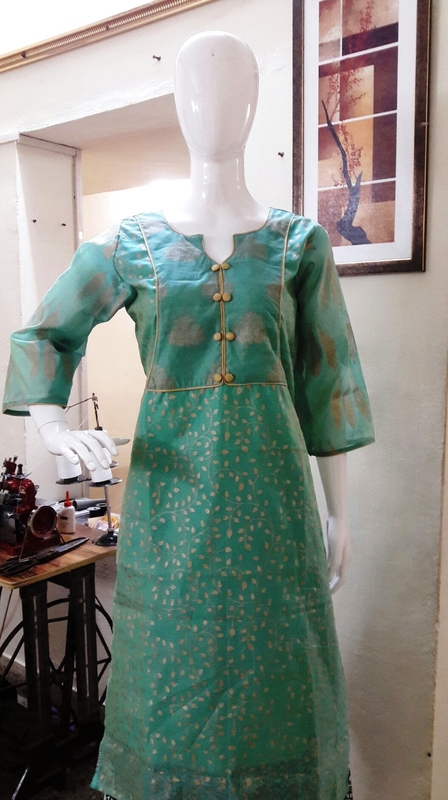 We have a good collection of fabrics and readymade kurtis, party wear, ikkat dresses, patiala salwar sets, salwar sets, short tops, palazzos, divided skirts, jackets and many more. We repurpose your old sarees into the latest trendy wear of your choice. Our in-house aari team is one of the best aari work units in Chennai and the brilliant work of this team has brought us clients from near and far. We offer bridal wear packages at affordable cost; we take care of the entire range of work requirement from aari works to tailoring. When you give wedding orders, our boutique offers family packages addressing the needs of all the women members of the family. Tailoring and hand works undertaken for daily and casual wears throughout the year. Our in-house design team help the clients in choosing the appropriate patterns and designs. We customize designs to suit individual style and look. 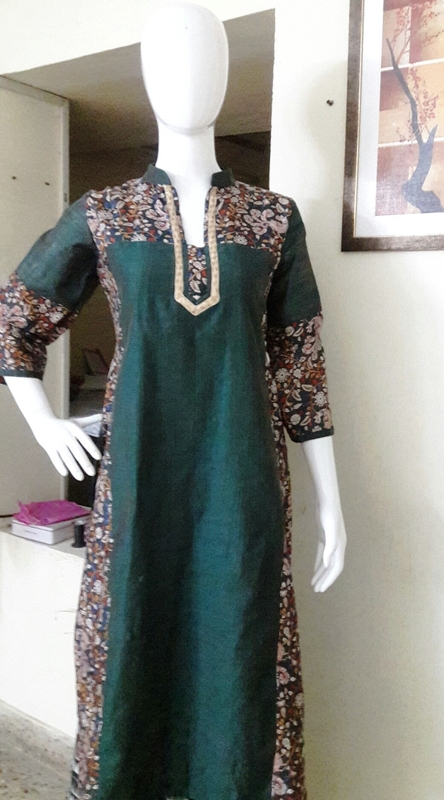 TAILORING AND HAND WORK UNDERTAKEN FOR LADIES AND GIRLS. Pick up* and Delivery* taken care of by us. *Terms and Conditions Apply. Visit us on the internet here.